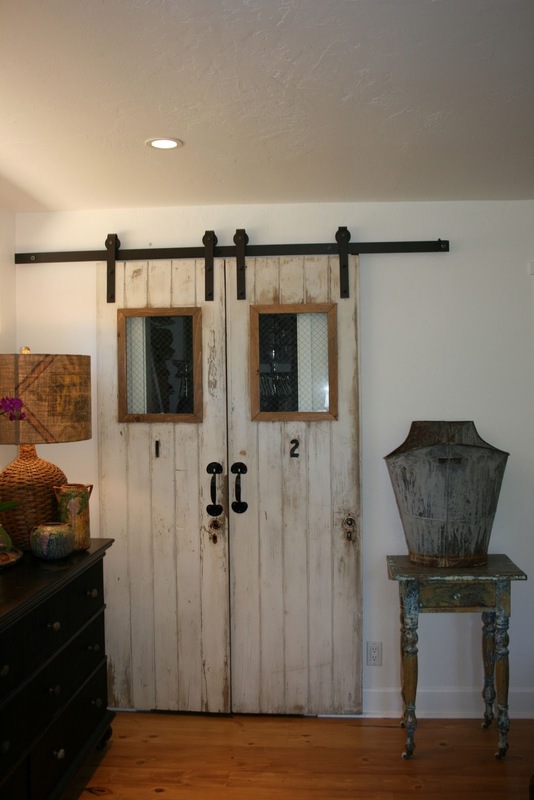 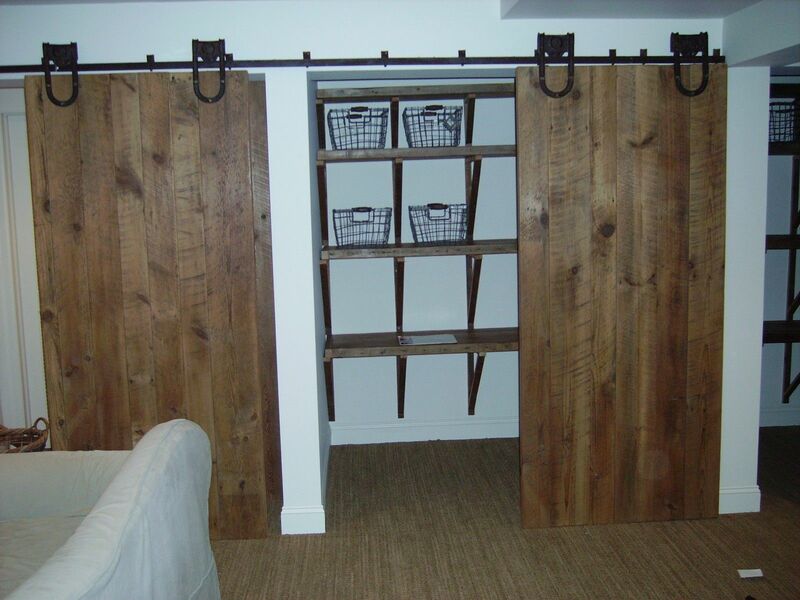 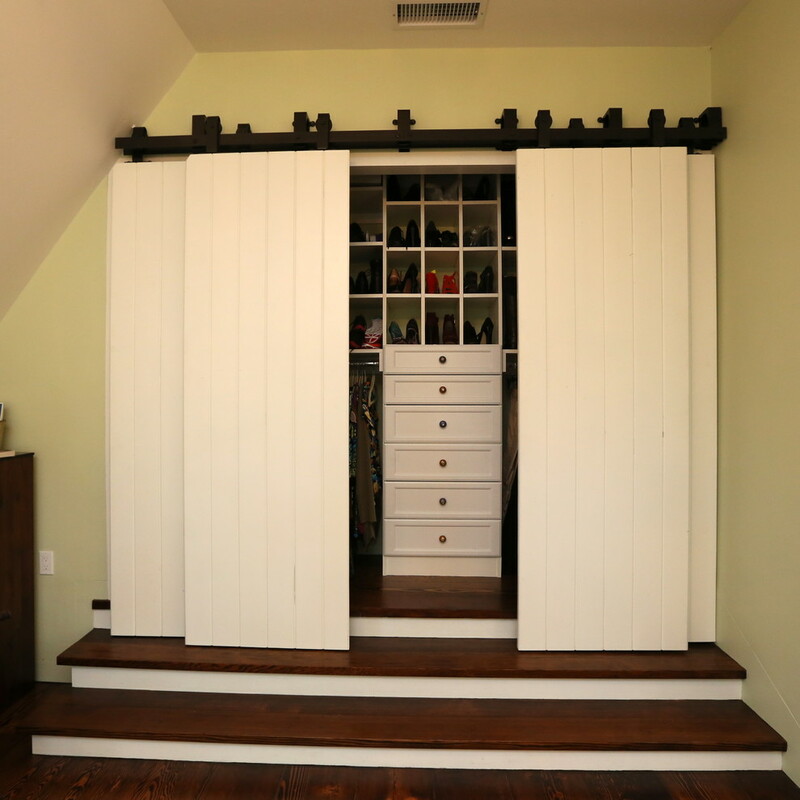 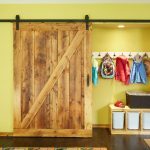 Do you wish to have a barn door for closets in your home decoration? 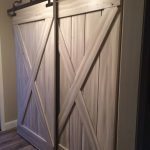 Well, decorating the barn door offers an exquisite appearance in traditional details which certainly beautifies the closet decoration of your home interior. 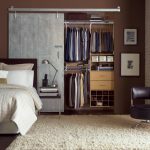 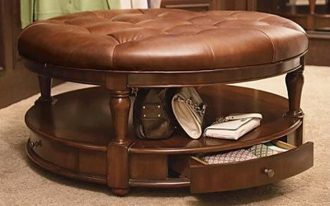 So, let’s install it and get an exquisite closet idea like you have dream about. 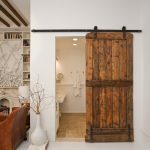 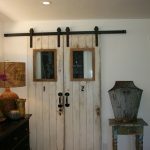 The barn door is often chosen because it has unique wooden details that offers rustic outlook to the room. 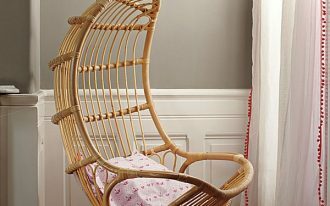 It is made from different kinds of wooden materials that present different viewpoint to the decoration. 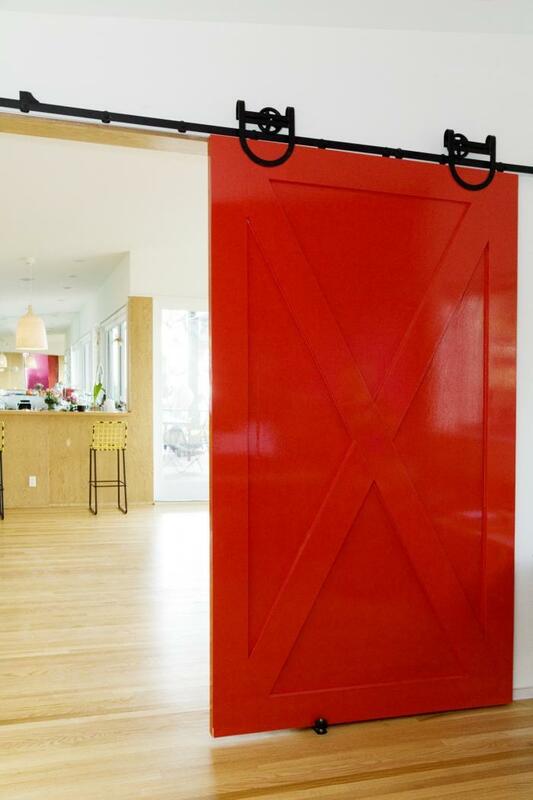 Well, you can pick the barn door for closets in sliding door style for effortless and divine appearance. 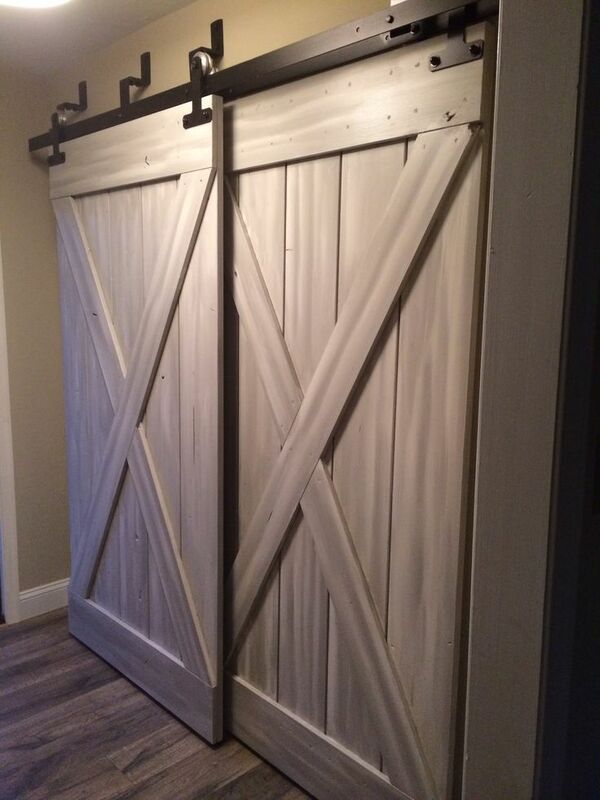 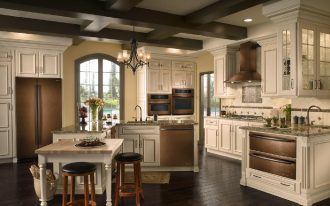 There are two kinds of the barn door styles that you can choose; those are single and double barn doors. 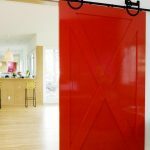 In addition, the sliding door is featured with the metal rail hardware at the top of the barn door to make you open and close the door easily. 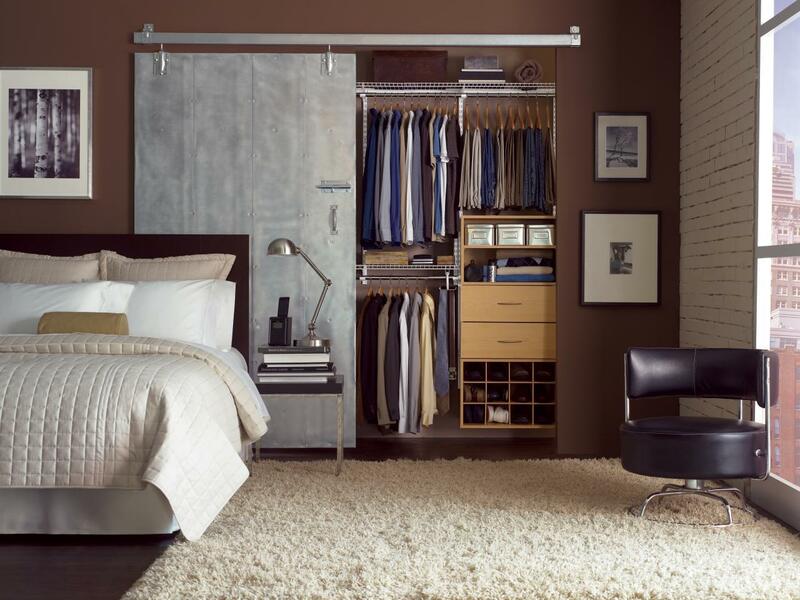 Insides of the closet, you can possibly decorate shelves and cloth hooks to organize your wardrobes neatly. 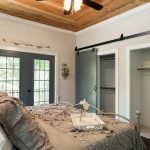 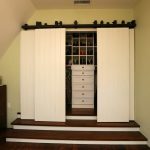 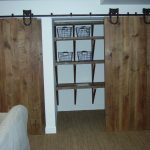 As you can see in the pictures, the decoration of closet and the barn door is just completely nice and fine looking with the shelves and hooks. 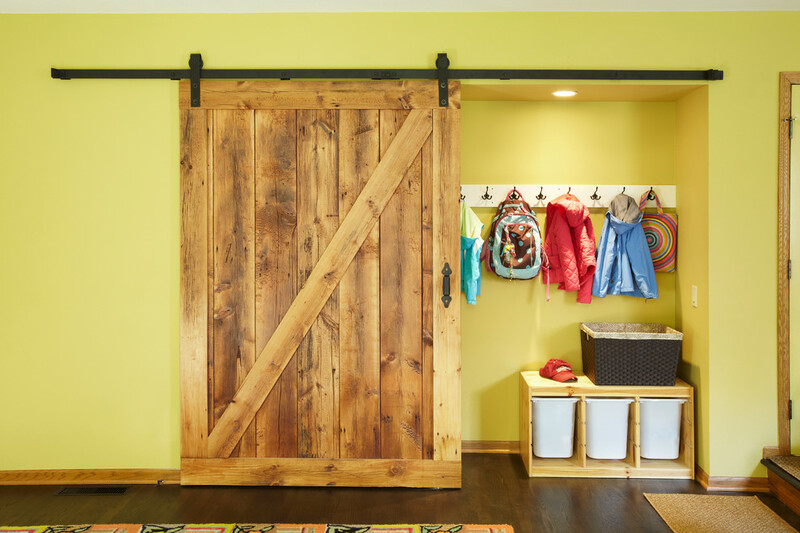 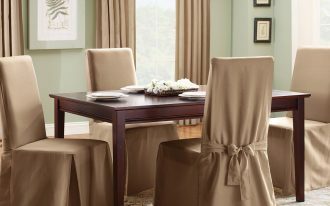 At the outside of the barn door decoration, you can place some furniture that will make the room does not seems too empty. 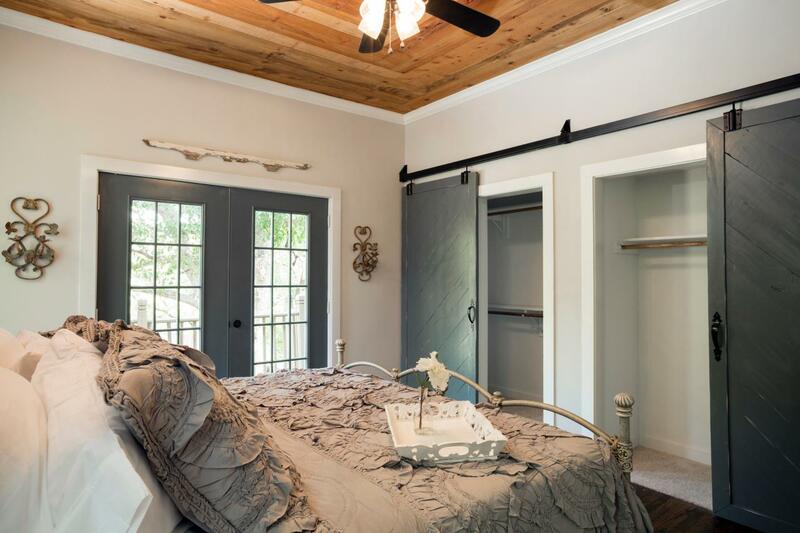 For example, you can put a large rug in front of the barn door closet to give warm nuance to the room. 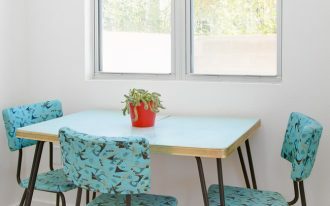 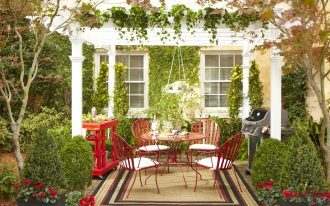 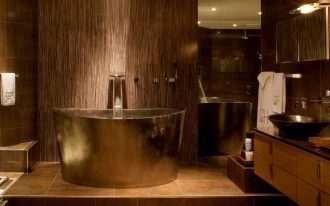 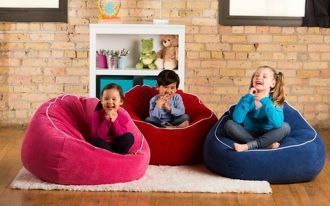 In addition, the presence of artistic vases and other visual arts seems to be a simple idea but surely it will add an appealing visualization which is incredible delightful.